Mickey Thompson has been making tires since the 1960s and helped shape not just off road but racing tires for years and years to come. Brian Deegan is a racer that Mickey Thompson would have loved to compete against. He’s tenacious, talented, and a marketing savvy businessman. So putting his name on a Mickey Thompson tire with custom touches and input into its design makes perfect sense. Does the tire measure up is the big question? This initial review is going to focus on the on road performance. When you buy a mud terrain tire you aren’t always buried in the mud or living off road so how it does in daily driving is very important. We will leave the off road and mud review to the next installment, we just don’t have enough off road miles to give an honest and truthful review. So with that said let’s talk about wet dry, and well snow. Lots and lots of snow. Big gnarly tires are usually terrible in the wet, they don’t void water and they hydroplane terribly. Not the case of these tires. One of the things that are a benefit is the fact they are not as wide as the number would suggest. This offers several benefits. They slice thought the water better, they have less chance of rubbing at lock, and they are lighter than similar sized tires. The siping just adds to that wet weather performance and they have yet to put a foot wrong. Snow traction can be described in a very simple sentence. What snow? You have to work to break traction with these tires, deep snow doesn’t slow them down, and I know there was ice out there on the road, but again they didn’t care. Dry weather traction is a little less stellar. Those large lugs, the siping, and the lightweight carcass work against these tires on dry pavement. These are all the attributes that make these tires spectacular on every other surface so it’s easy to forgive these minor quibbles. Just know that when you push them they will move around and after some miles you really don’t notice them anymore. 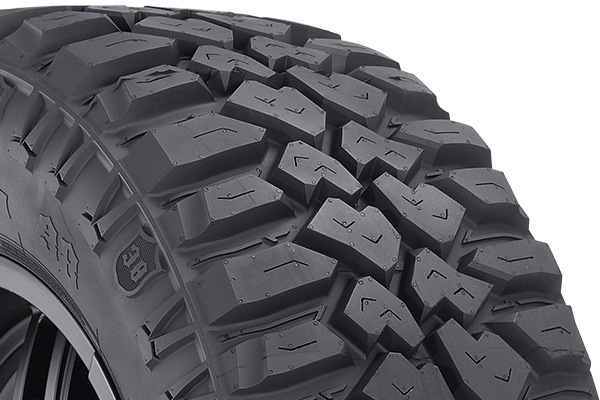 Priced at $360 for the 37 x 12.50 x 17 inch tires they are a nice middle ground cost. There are a couple of niggles with them. They are tough to balance, they took a lot of weight, and we had to send one of the tires back due to a flat spot. They are also super sensitive to keeping the tire pressure accurate. A few psi really changed what we got out of a tank of gas by as much as 2 MPG. 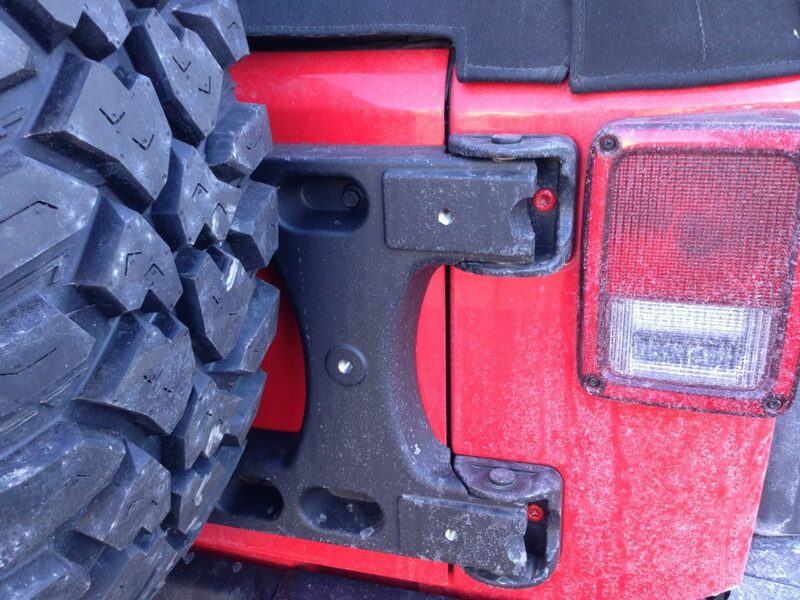 The final word is we love these tires but stay tuned for the off road review and how they handle the long haul. Don’t forget to check out our Featured Partners page and thank our sponsors.